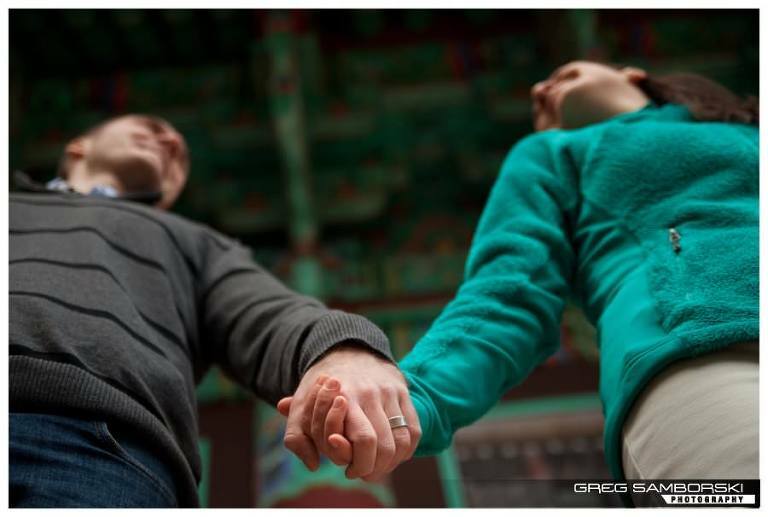 Simboksa Temple, Pyeongtaek South Korea: When Megan and Ethan asked me to do a photo session AFTER their wedding, I was a little taken off guard. 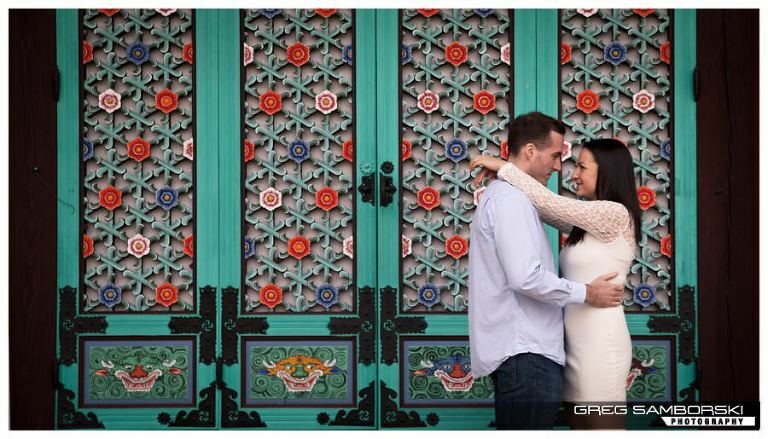 One expects to photograph engagements, weddings and anniversaries… but was there even a name for this kind of session? Always up for anything out of the norm, I jumped at the opportunity to photograph them. When it came time to naming their folder on my hard drive, I went with “post-wedding photo session” for lack of a better title. Megan and Ethan opted to spend their hard earned money on a honeymoon extravaganza rather than a wedding ceremony. I once proposed a similar idea to my then fiancée, a big wedding followed shortly there after. 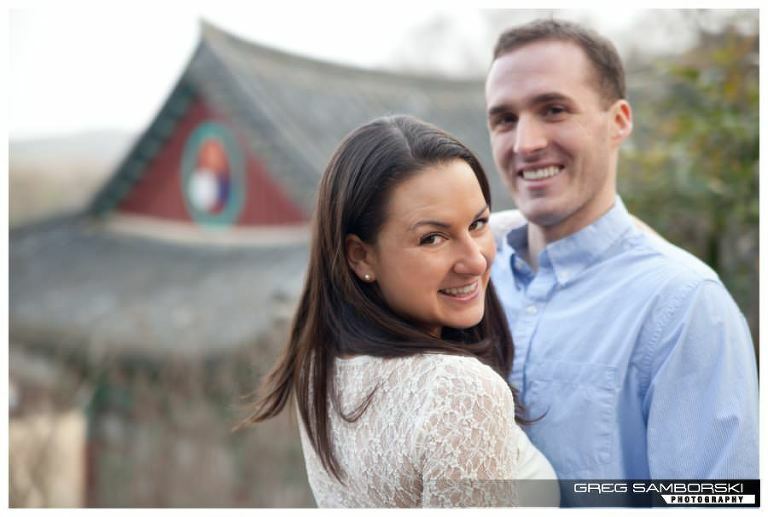 Megan and Ethan described the legal marriage process here in Korea akin to “visiting the DMV”. The newlyweds shared so many memories here but had virtually no photos with the two of them together. 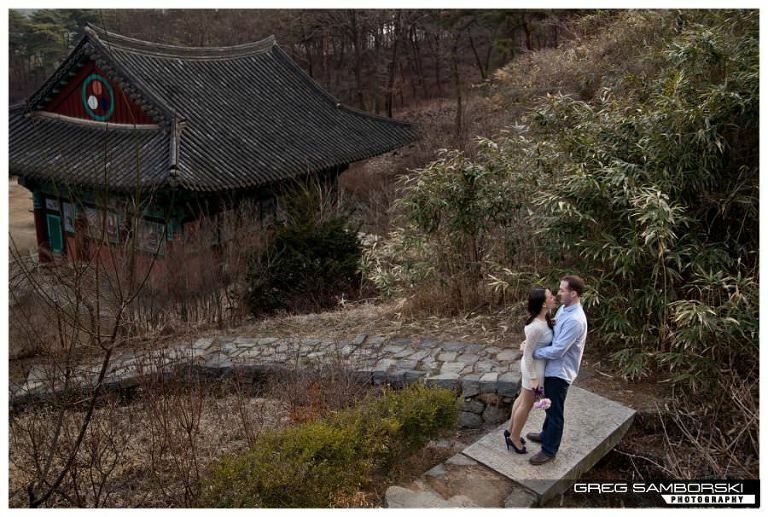 So the goal of the shoot became to capture their love for each other with against an iconic Korean backdrop. This way they could remember their time in Korea and give their friends and families something to hang on the wall.